Happy Monday, everyone. 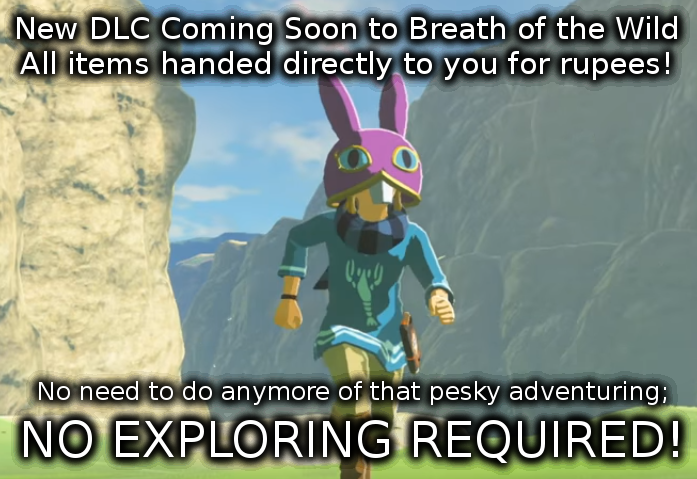 I hope you’re all ready for another edition of Zelda Dungeon’s weekly Caption Contest. So, the East Coast of the United States was hit with a rather large snowstorm last week. This storm, dubbed a “Cyclone Bomb,” left an oppressive amount of ice and snow along the coastline, from Florida to New England. Places that I didn’t even know saw snow was met with a blanket of white powder. 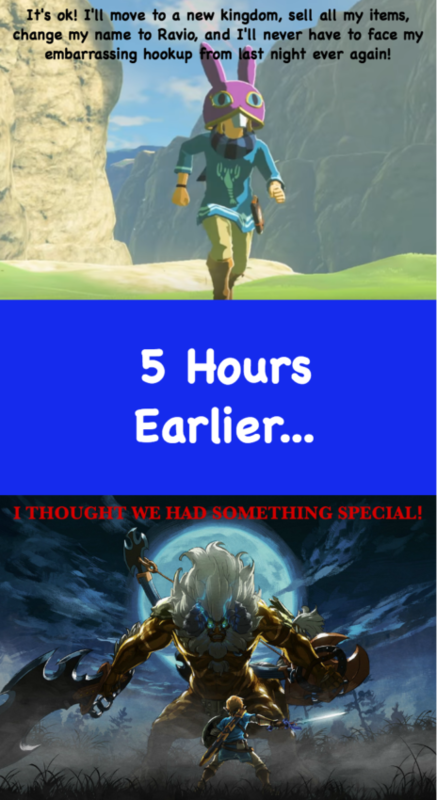 I’m safe and sound in sunny Southern California, so I can’t exactly say that I’ve been affected by the weather bomb; but I do know that our hero Link is outside fighting the elements right now. 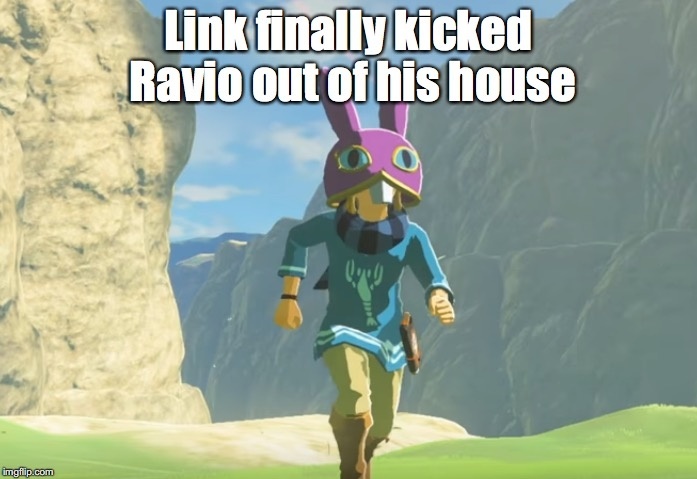 Ravio took to the hills last week. The Cyclone Bomb hit hard. 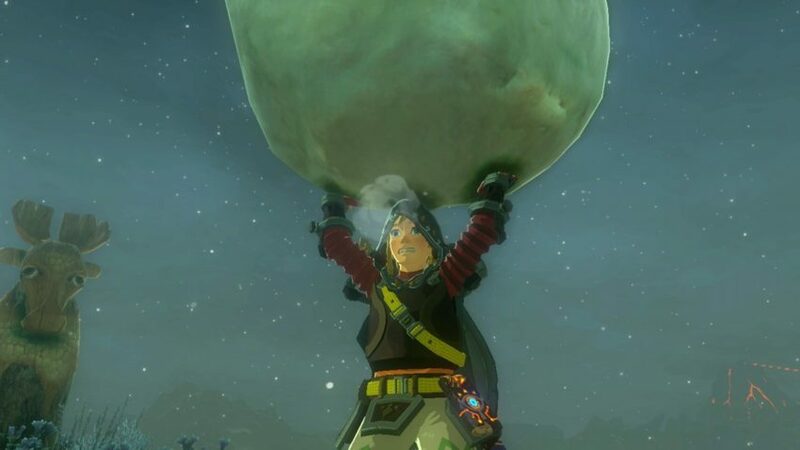 Link has been shoveling snowballs all week.